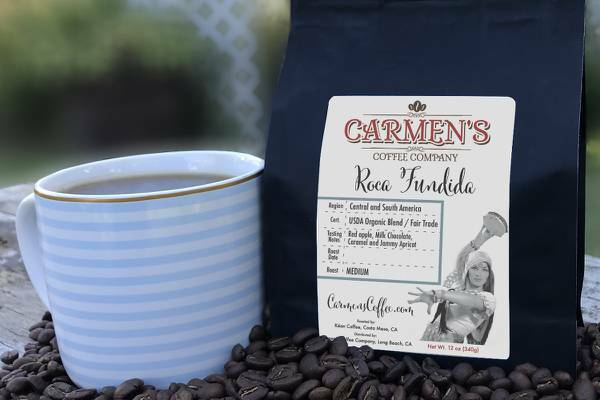 Enter your email address below to receive a notification when Carmen's Coffee Company starts accepting new sign-ups! 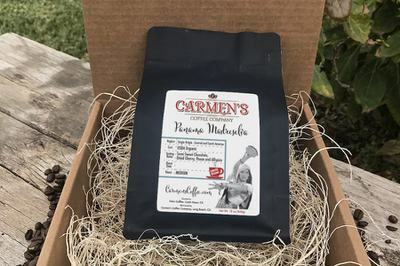 Enter your email address below to receive a notification when Carmen's Coffee Company is accepting new sign-ups again. We ship the first week of each month USPS Priority mail. Choose one, two or three bags per month. 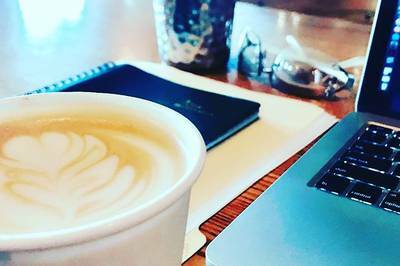 Change your shipment or coffee crate details anytime. 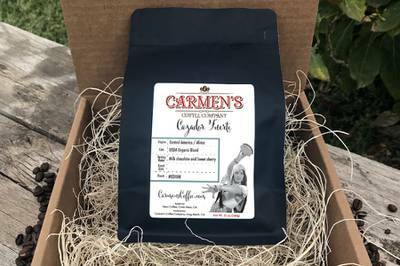 Carmen's Gypsy Coffee Co. is now offering a coffee subscription for yourself or as a gift. 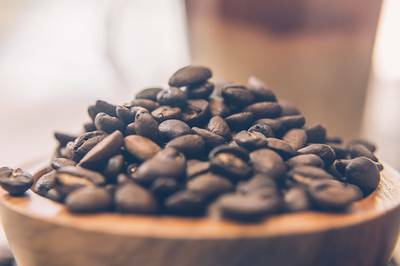 Your subscription box includes your chosen roast(s) in a nice quality craft box with craft packing material. Carmen's takes pride in packing your box with considerable attention and your first shipment will always include a small thank you gift. 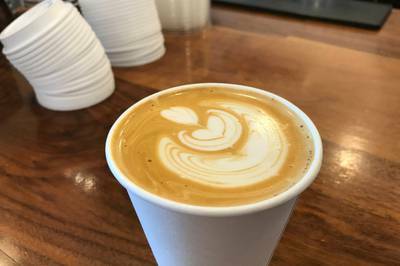 Know a coffee fanatic? Gift It! I had Carmen’s coffee delivered to the office and people immediately noticed the difference. 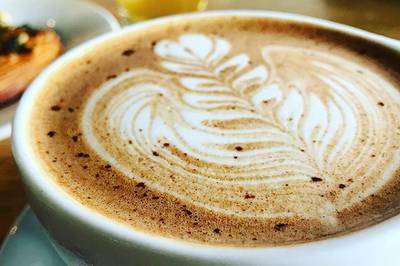 The taste is superb and even casual coffee drinkers were having 3 cups a day. Now they won’t go back to the normal stuff. 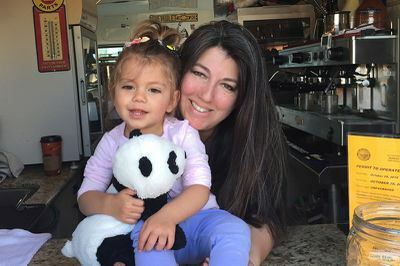 I guess Carmen’s Coffee is our new way of life.